EventBookings consists of a team of event coordinators who have been managing university graduation events for many years as part of Reed Graduations. Having worked with various different event systems throughout the years, we understand what event managers are looking for with this kind of software. So we decided to create our own! The result is EventBookings, a sophisticated online event registration and ticketing software to assist in the event management process that incorporates a full-stack event ticketing features while remaining simple and user-friendly. 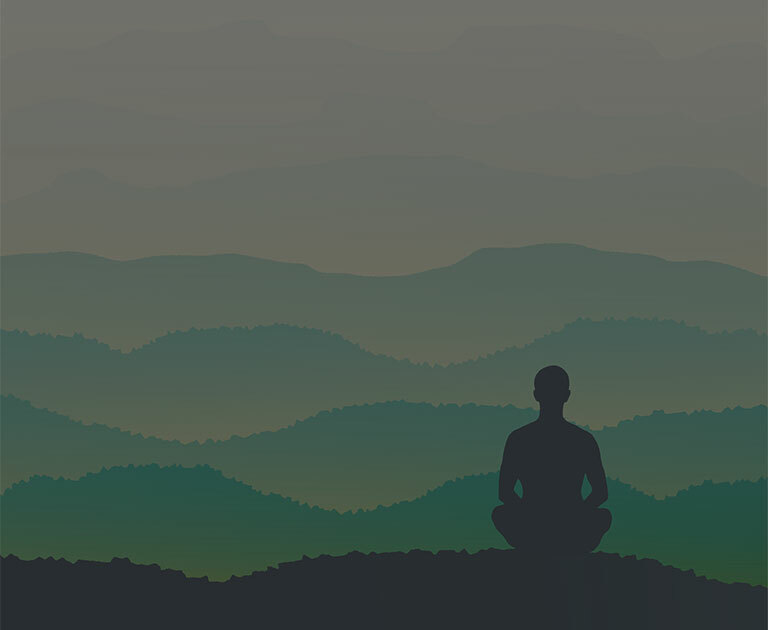 Organising an event can be a lot of work and quite stressful, but there are certain aspects of it that needn’t be overly time consuming and difficult. 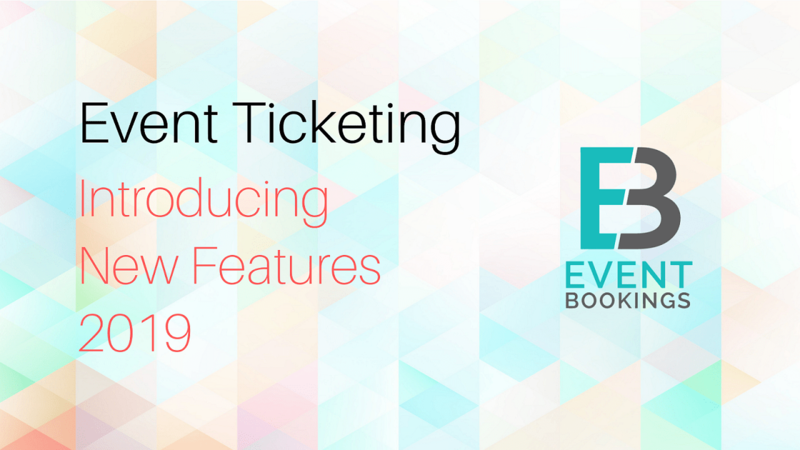 EventBookings automates the online event ticketing process by allowing you to create a URL that interested parties can visit and use to select seats and buy tickets. There are a bunch of customisation options available to ensure the event page looks great and entices potential attendees. It’s also set up to ensure you collect all the information you need from your guests, from payment details to desired seating, dietary requirements and any other details particular to your event. Marketing your event then simply comes down to circulating the URL, whether it be on social media, email or any other means of promotion. You can even check out analytics on your page and see how many visitors are turning into guests and where you may be losing them through the buying process. Using this data can help you improve your conversion rate for your next event. So why choose EventBookings when there are so many other options available? Well, for one thing, using our system is very affordable compared to the competition. In fact, in most cases, there is no real cost to the event manager. Guests will be charged an additional 2.5% plus 30 cents on top of the ticket price, which is a nominal amount. There are a number of payment options offered for guests and refunds can be processed need be. Second, while EventBookings is a new software, it has been used by us for many years to manage graduation events. The version we offer to our clients has been perfected over this period and can be used to manage any kind of event. This may include a multiple-day festival, a small get-together between co-workers, or anything in between. You can sign up and create your event for free! If you’d like to discuss with someone from the EventBookings team please send us an email or call us on +61 3 8780 4555. We will be more than happy to listen to your queries and assist you any day.